The Iron Man Mod is a swanky new mod recently updated on Curse. If for whatever reason you don’t know who Iron Man is then he’s a superhero – equipped with futuristic armour capable of flying, shooting rockets, and withstanding immense damage. If that interests you then you will love this mod as it adds up to seven new armour sets, all with different abilities. The mod is available for the latest patch of Minecraft 1.7.10 and 1.8 and is compatible with a range of mods and texture packs. To use the mod, you first of all need to install the mod with the help of Iron Man Mod. Then you can simply load up your latest Minecraft game and enjoy its features automatically. There is currently no public video showcase for this mod. The mod adds seven sets of Iron Man armour, from mark one to mark seven. 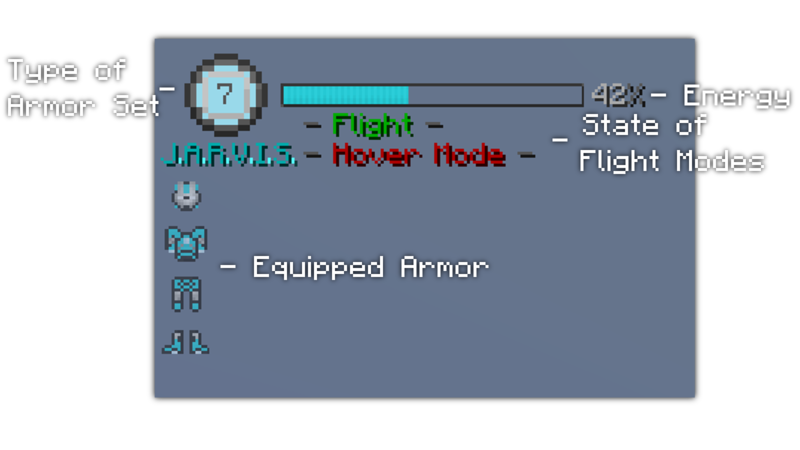 The features of the armour includes flight, re-chargeable repulsor shots, compressors and particle accelerators, new crafting abilities, a mark five suitcase and a custom HUD. 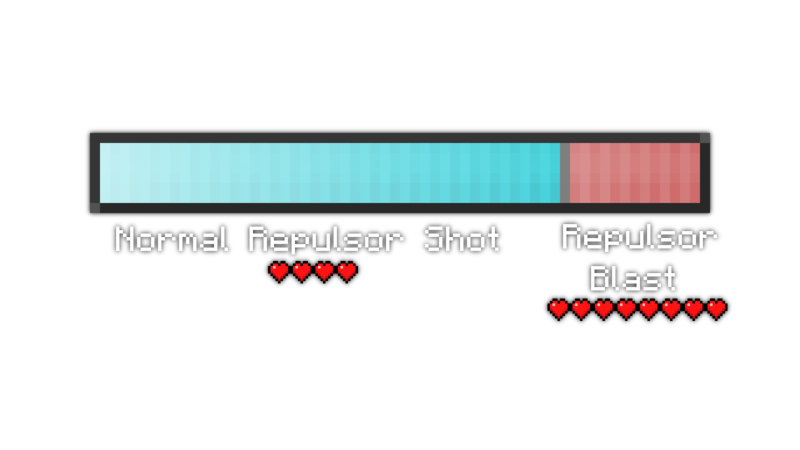 .The mod is available for the latest patch of Minecraft 1.8, SMP and Client.